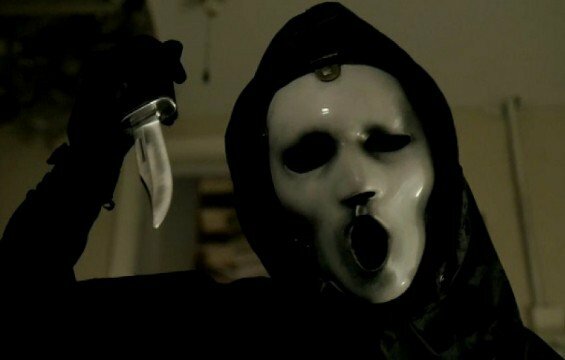 If there were ever a story to file under “most bizarre creative decisions of television’s modern era,” it’d certainly be this one, as MTV has opted to scrap two years worth of continuity that they’ve established for their Scream series and move forward with a completely new direction in mind. Now, there had been some whispers of this happening for some time, but that doesn’t make the confirmation any less shocking. Last year, it was announced that the show would return for a third season, albeit a six-episode order. Still, that’s better than nothing, as not even the Halloween special wrapped things up and succeeded in only raising more questions. That’s what makes this situation so baffling. I mean, why give a series the opportunity to give itself a proper sendoff, only to completely pull the rug out from under it? Needless to say, this decision has been met with nothing but searing rage from fans on social media. As for what the new creative direction may be, well, that remains a mystery, but we do know that Brett Matthews (The Vampire Diaries, Supernatural) will serve as new showrunner, with Queen Latifah, Shakim Compere and Yaneley Arty joining as executive producers. Furthermore, the series will be presented under Latifah’s Flavor Unit Entertainment banner. As much as I’ve grown to love the show, I can’t fault the network for wanting to try something new, as it’s certainly no secret that ratings weren’t all that great. Knowing how the second season got way darker and more disturbing than the movies ever did, maybe the intent is to now make it align with the pop-horror tone of its cinematic sibling that wasn’t afraid to serve as a commentary on the genre as a whole. Our only hope is that this new iteration of Scream is either self-contained or at least manages to wrap up most of its major threads within six episodes, as it’d be maddening to get attached to a new cast of characters only have them be lost to the ages. We’re sure as hell never going to find out if Brandon James is still alive, so let’s not continue dropping the ball.